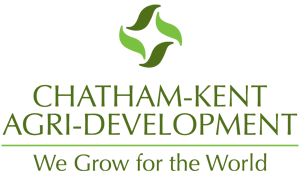 Bill 36 Designed to Boost Local Food Use, Improve Food Literacy | Chatham-Kent Agriculture Development | We Grow For the World! The week of June 6-12 will be celebrated as Local Food Week across all of Ontario. Ontario is a strong supporter of local food. 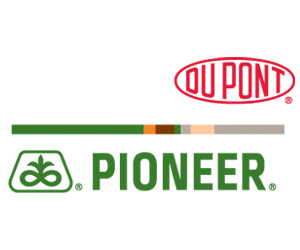 Since 2003, the province has invested more than $116 million in initiatives and projects that help promote and celebrate the good things grown, harvested and made in Ontario. The Local Food Act, the first of its kind in Canada, is designed to help build Ontario’s economy, create more jobs and expand the agri-food sector, by making more local food available in markets, schools, cafeterias, grocery stores and restaurants throughout the province. • Help increase access to local food, improve food literacy in respect of local food, and encourage increased use of local food by public sector organizations, by requiring the Minister to establish aspirational local food goals or targets in consultation with organizations that have an interest. 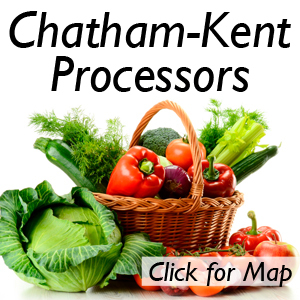 Chatham-Kent has a long history of local food production. When I was young (a long time ago) I can remember going to the Market Square, where so many farmers came with their wagons and trucks filled with all kinds of produce. t was amazing. 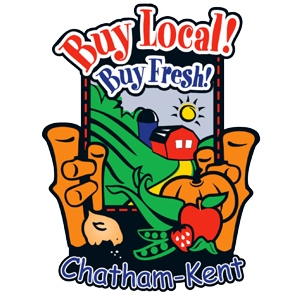 Now, we have farmers’ markets/food stands/grocery stores/other retail outlets promoting the foods grown by many of our Chatham-Kent producers. Speaking of a farmers’ market, we are going to have a one-day farmers market on Monday, June 6 from 11 a.m. until 1 p.m. in front of the Civic Centre in Chatham. All are welcome to come and purchase some food products from our local producers. At that time, we will also have a flag raising ceremony to kick off Local Food Week here in Chatham-Kent. We also have a ‘Buy Local Buy Fresh’ map which shows where you can find what is grown and who grows it. These maps are free and you can pick one up at municipal service centers, local libraries, tourism outlets, local agricultural businesses, and at the sites listed on the map. 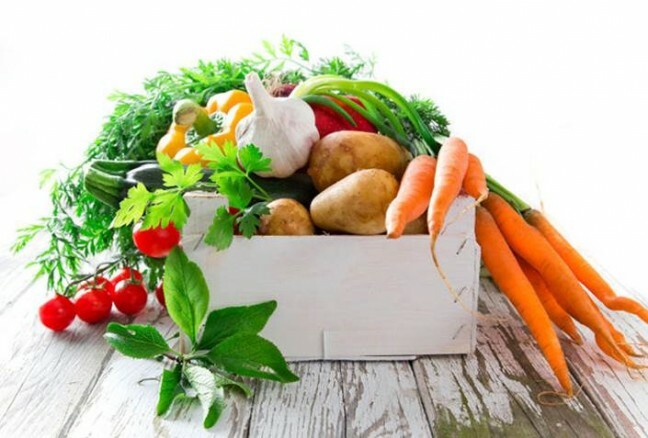 One thing that is so hard to believe, is that with all the vegetables and fruits grown in our area, Chatham-Kent ranks at the bottom of the list in Ontario when it comes to the consumption of vegetables and fruits. The consumption rate has been dropping, especially the past number of years.